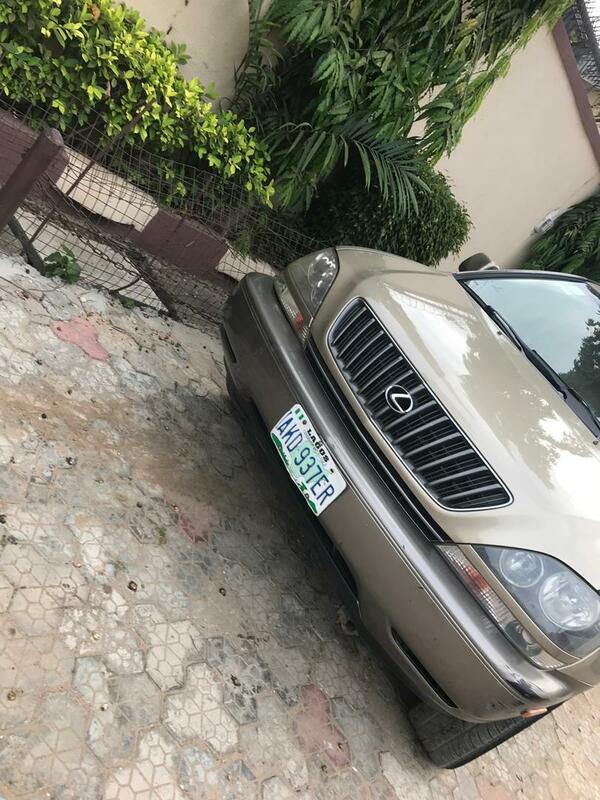 Registered 2000 Lexus RX300 for Sale. Call 08083095071. Compare Price: Average price in Nigeria is ₦1,201,000. Based on a comparison of 10 Registered 2000 RX 300(s).